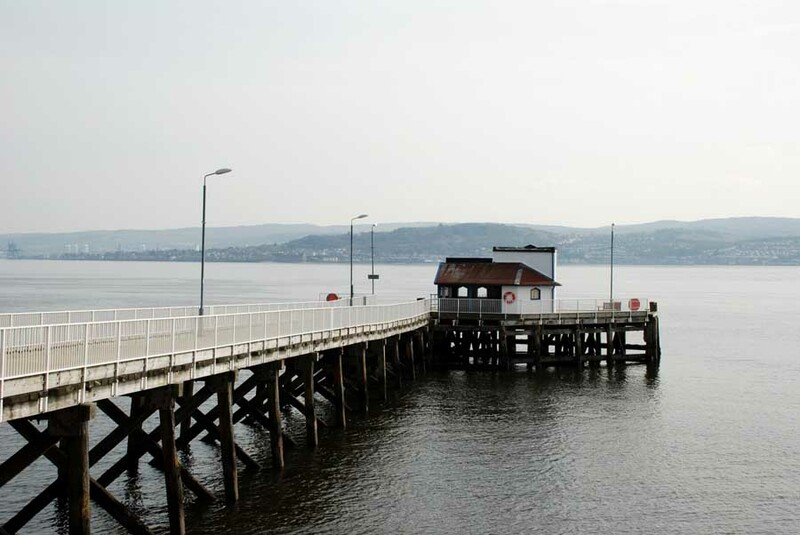 Glasgow Institute of Architects (GIA) is inviting Architects and Designers from all over the UK and further afield to help a rural community, Cove and Kilcreggan on the Clyde, look into the future for their village. 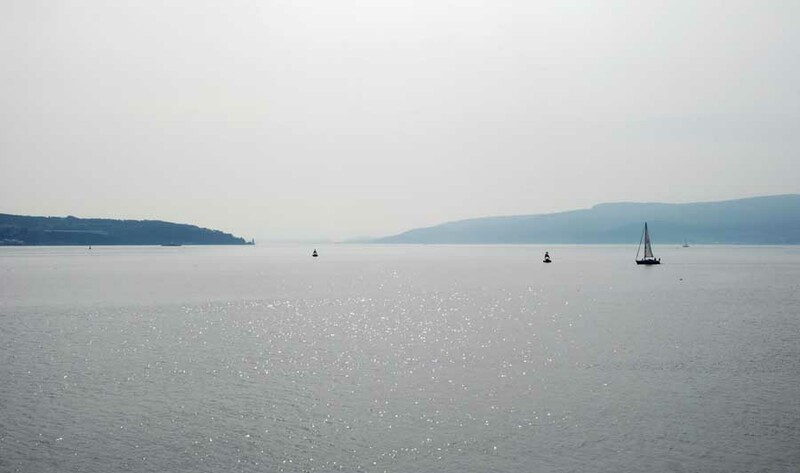 Through its Architecture People and Places committee GIA is supporting Rosneath Peninsula West Community Development Trust to deliver an exciting design competition with a £2000 prize fund. The local community has successfully undertaken a number of initiatives over recent years and are now looking for design ideas to improve the quality of life and the local environment in order to attract tourists, retain young families and encourage employment opportunities. 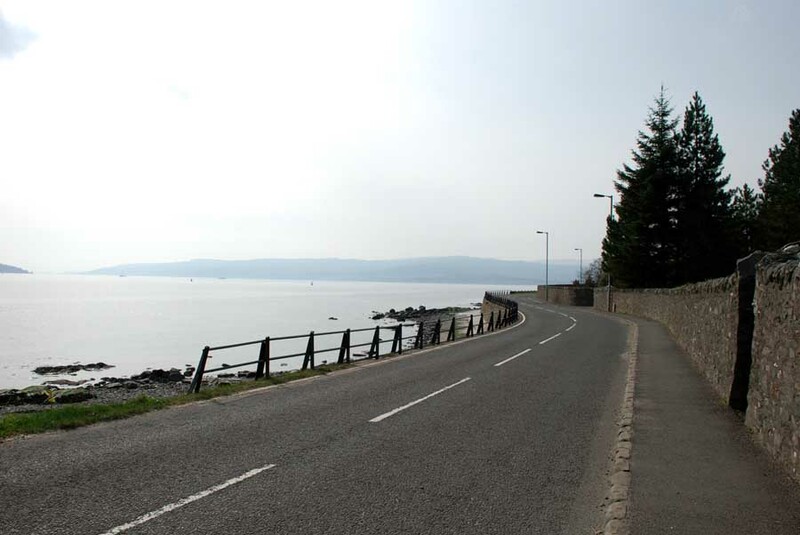 The aim of the design competition is to deliver a framework for the development of Kilcreggan over a 20 year horizon. For more information visit www.kilcreggan-gia.com. The deadline for registration is Friday 27th May 2011. 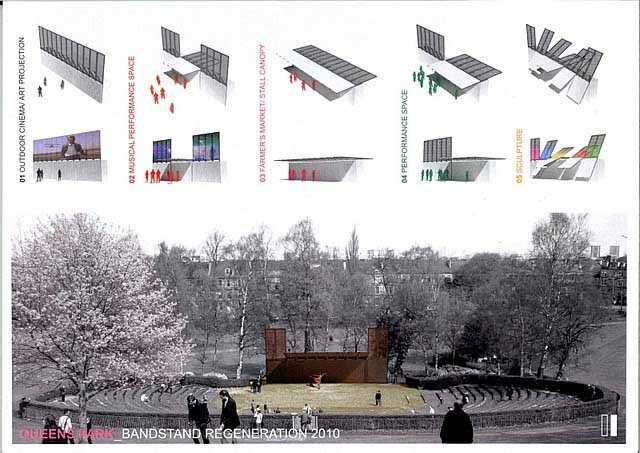 A community workshop and site visit for the competition teams is planned for Saturday 25th June 2011 at Cove Burgh Hall. 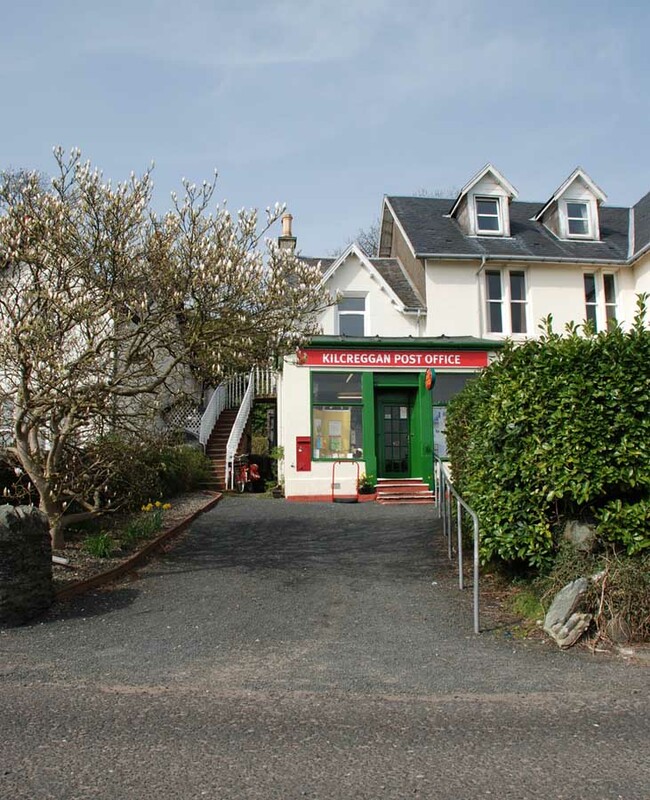 The competition was formally launched by Ian Hamilton the new President of the Glasgow Institute of Architects who said: “Kilcreggan is a fantastic village and the community council has great enthusiasm to achieve real change for their area. GIA is delighted to be working hands on with them to develop that vision. We really hope that the profession will respond to this project”. The architects brief will be to build on the community engagement carried out by the Community Development Trust whose hope is to build some of the ideas. 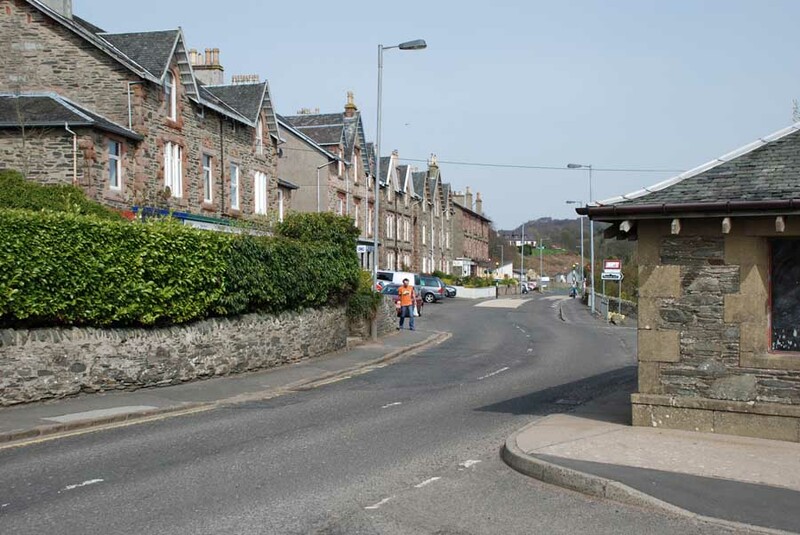 Murdo MacDonald of from the Rosneath Peninsula West Community Development Trust said: “We are really excited by the project and been hugely impressed by GIA’s ideas for the competition and how they plan to bring the community and architects together. We are looking forward to inviting the teams to Kilcreggan and can’t wait to see the vision – whatever that may be”.